Cooks Venture will be engaged in the sale of pasture-raised, heirloom, slow growth chickens. Credit: Robert Baker on Unsplash. Matthew Wadiak, the founder of New York-based meal-kit firm Blue Apron, has officially launched Cooks Venture, a next-generation food company that seeks to reverse climate change. Cooks Venture seeks to build a better food system with a better supply chain, commencing with poultry. 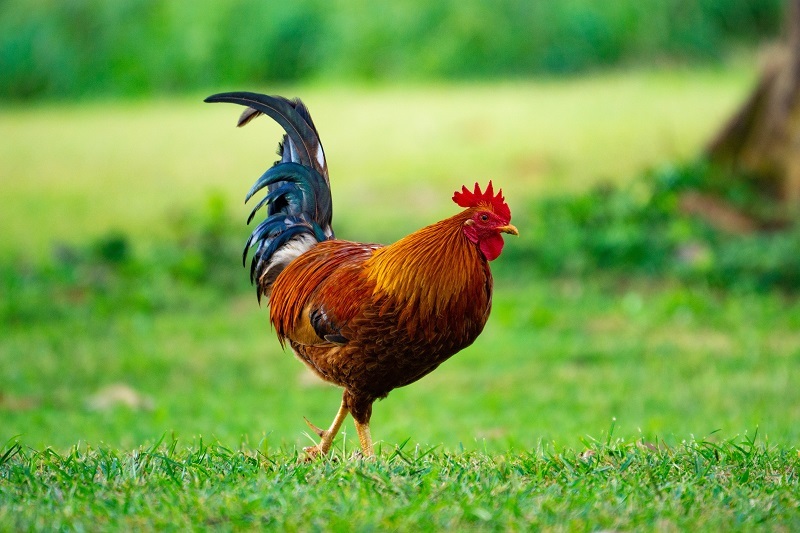 The food company, which has built a regenerative agriculture system to enhance food systems, will be engaged in the sale of pasture-raised, heirloom, slow growth chickens directly to consumers, as well as through stores from July this year. For the new company, Wadiak acquired an 800-acre farm in Arkansas and two large processing facilities in Oklahoma. Cooks Venture founder and CEO Matthew Wadiak said: “Cooks Venture is more than just a food company. There is no longer the option to continue the status quo of industrial agriculture and combat climate change. “In order to feed the population and reverse climate change, we must move to regenerative systems. I’ve spent ten years partnering with thought leaders and scientists to perfect farming methodology and working diligently to regenerate the sources of food consumption. Wadiak intends to improve the agricultural supply chain and provide consumers with quality food choices and a completely transparent process. Cooks Venture said that customers can order its chicken products, which will be delivered frozen, pre-packaged in kerbside recyclable packaging with free shipping nationwide. It is also planning to distribute its chicken products to the grocery stores and restaurants later this year. In addition to poultry, Cooks Venture is planning to focus on raising cattle, pigs, grains, vegetables and more under the same regenerative methodology and scrutiny in the near future.